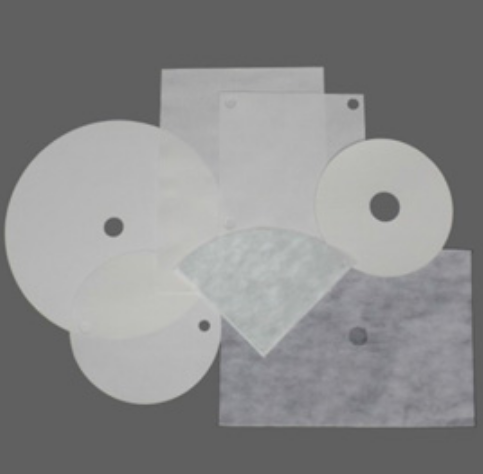 Your source for woven and nonwoven industrial materials. Hanes Companies, Inc., a division of Leggett & Platt, is a diverse supplier, converter, and distributor of a variety of products and services in multiple markets across North America and Europe. Their facilities are ISO-9001-registered to meet the stringent and ever-changing applications. 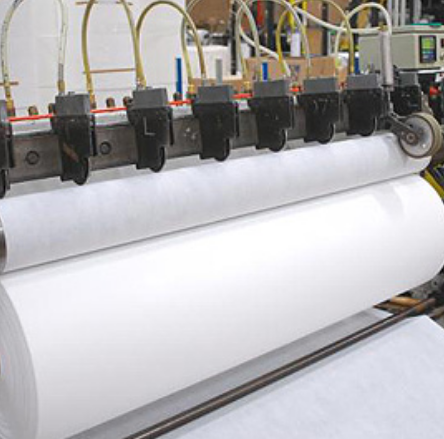 With over 90 years in the industry, Hanes is your source for woven and non-woven industrial materials.